What kind of books do we purchase? 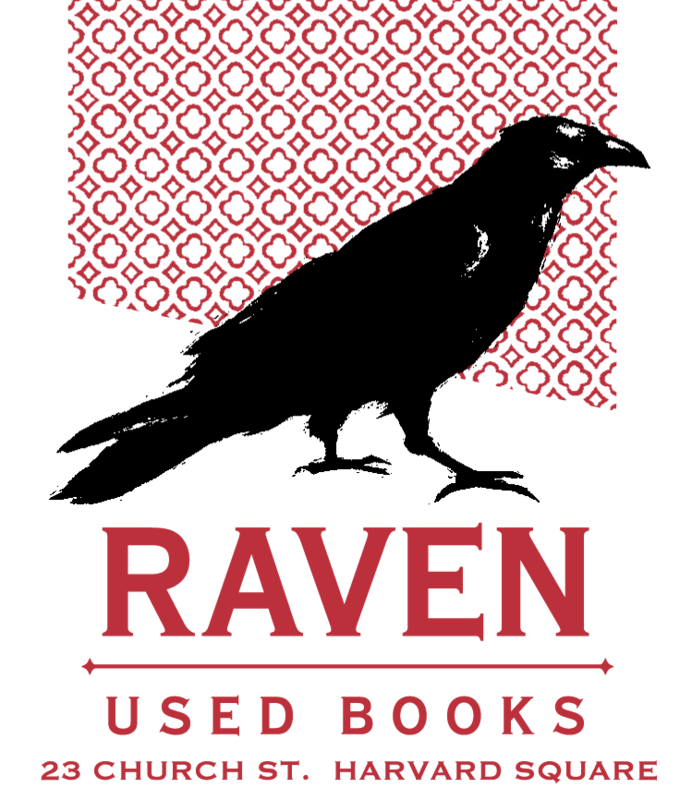 The Raven is primarily interested in scholarly and general used books that are gently read. For non-fiction, we like university presses that are not text books. For Fiction and Poetry, we like both classics and contemporary literary authors. Classic authors such as Jane Austen, John Steinbeck, Graham Greene, Aldous Huxley, George Orwell, JD Salinger, and Virginia Woolf are always good. Contemporary authors such as Haruki Murakami, David Sedaris, Margaret Atwood, Roberto Bolano, George Saunders, Vladimir Nabokov, Don DeLillo, etc., to name but a few, are also great. We tend to stay away from "bestsellers" such as Stephen King, Dan Brown, mysteries, and the like. The books should be without markings or other condition flaws. Generally the Raven pays between 12% to 20% of the cover price. The specific price depends on the book, author, subject, and condition. Some books we may have to offer less for if they are being sold online for low prices. We try to keep our prices within check of the value of them elsewhere. We do also offer higher prices for store credit. When do we buy books? Because we often have new employees who are not trained in buying books, we ask people to call ahead to make an appointment. We usually have a book buyer available everyday. We can provide you with a time frame in which to bring them in. If you have larger collections to sell (over 500), we can travel to your house to purchase them there. No collection is too large. We picked up about 30 collections a year that number over 3500 books each.